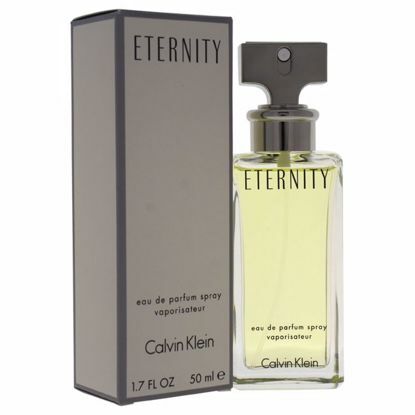 Launched by the design house of Calvin Klein in the year 1988. The feminine fragrance has a blend of violet, lily-of-the-valley, carnation, powdery heliotrope, pink sandalwood, and transparent musky notes. 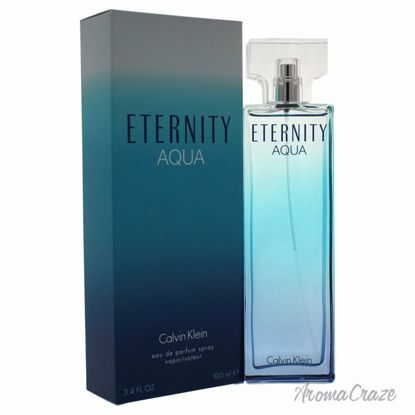 Launched by the design house of Calvin Klein in the year 2010. 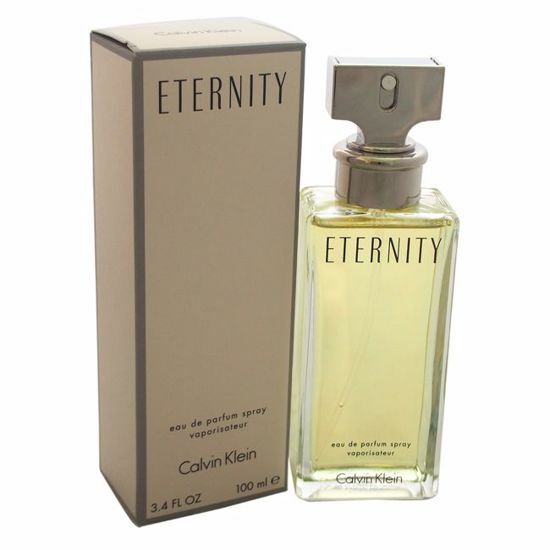 This natural fragrance has a blend of white peony, apple, cucumber water, apricot pulp, tiare, magnolia, gardenia, jasmine, woods, cedarwood, and musk notes. 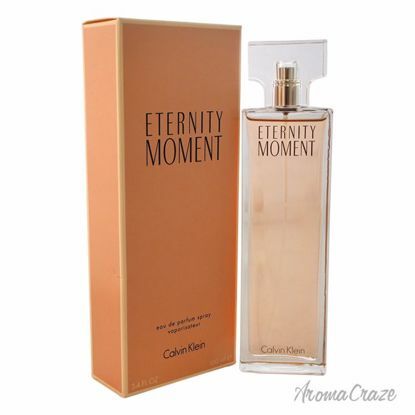 Launched by the design house of Calvin Klein in the year 2004. This soft fragrance has a blend of litchi, pomegranate blossom, water lily, Chinese pink peony, guava, musk, and woody notes. It is recommended for romantic wear.